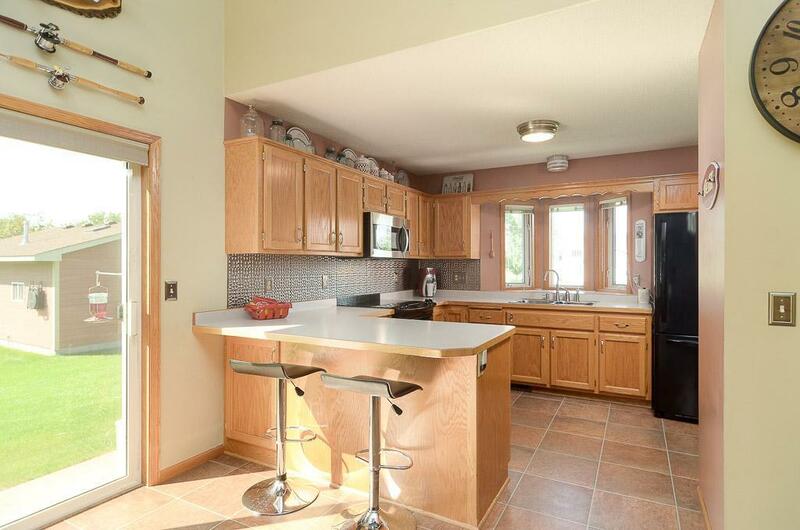 Meticulously maintained 1,800 sf home in a quiet Elk River location. 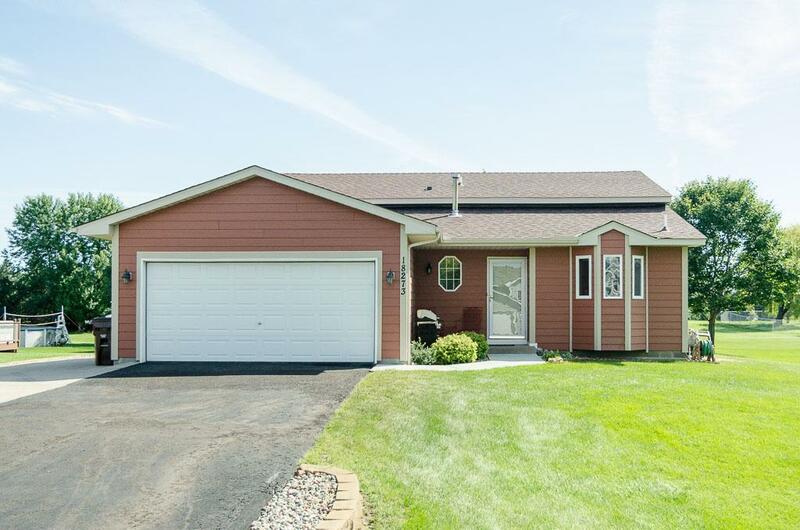 3 bdrms with bonus room, 2 bath, 2 car garage. 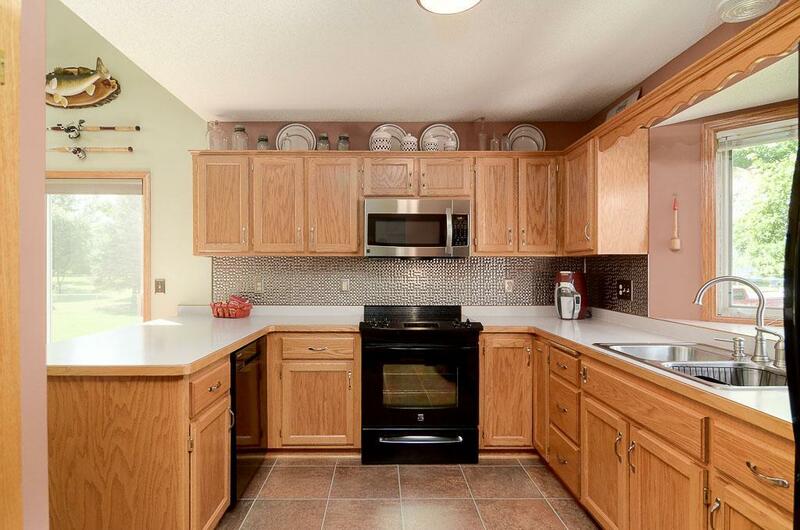 Open main level and upper level floor plan flows to a large kitchen with newer appls and an abundance of cabinets and storage space. Open and level 1 acre lot for recreation and entertaining. Entire lot has in-ground sprinklers. A detached 26' x 30' insulated and heated 3 car garage/workshop. All buildings have maintenance free LP Smart siding and trim. True "turn-key" home!